Manitoba Craft Council receives funding through Winnipeg Foundation’s new Reconciliation Grant programme. 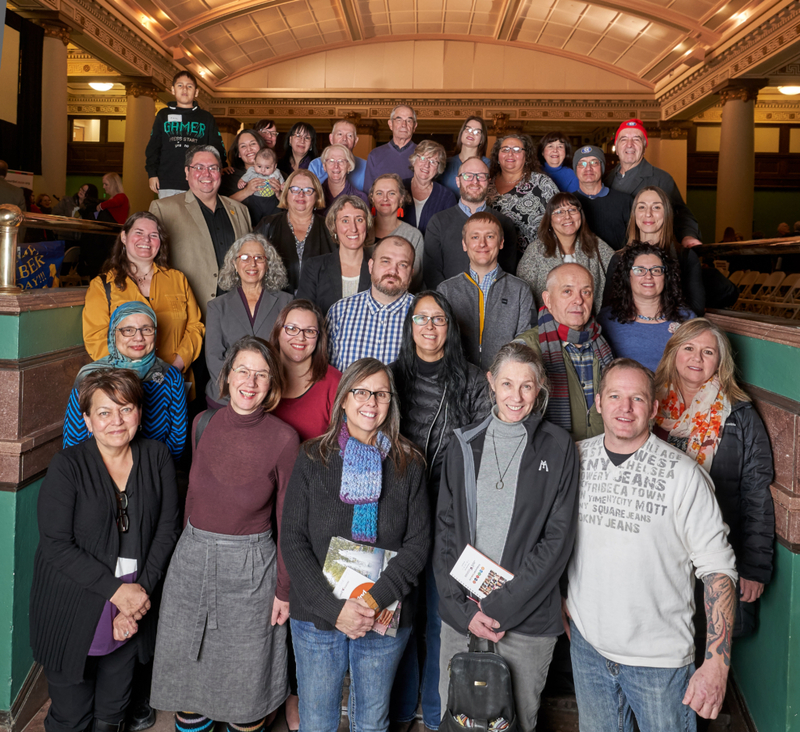 Manitoba Craft Council is honoured to be one of twenty organizations selected to receive funding through Winnipeg’s Foundation’s new Reconciliation Grant programme. MCC will use the funds to produce an exhibition and symposium on Indigenous beading for Craft Year 2020. Visit winnipegfreepress.com for full article.